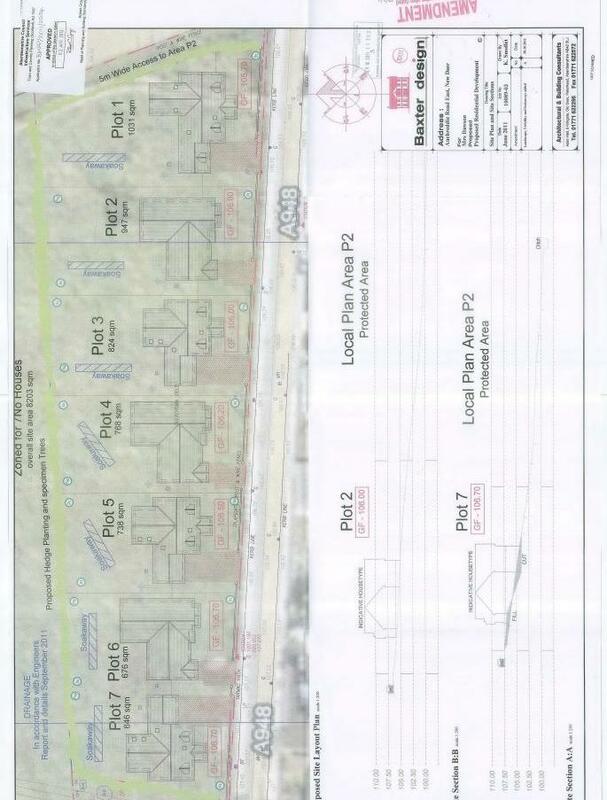 Building plots with planning permission for development of 6 executive detached villas with garage space. 3 Plots available Plot 2: 947sqm, Plot 4: 768 sqm & Plot 5: 738 sqm. Each plot Price around £55,000 Entry by arr. Viewing go along to site. These generous sized building plots have plans in place for executive style villas, with garage space and each will benefit from their private driveways. The properties will command, pleasant rural views over the surrounding countryside with open farmlands to the rear. 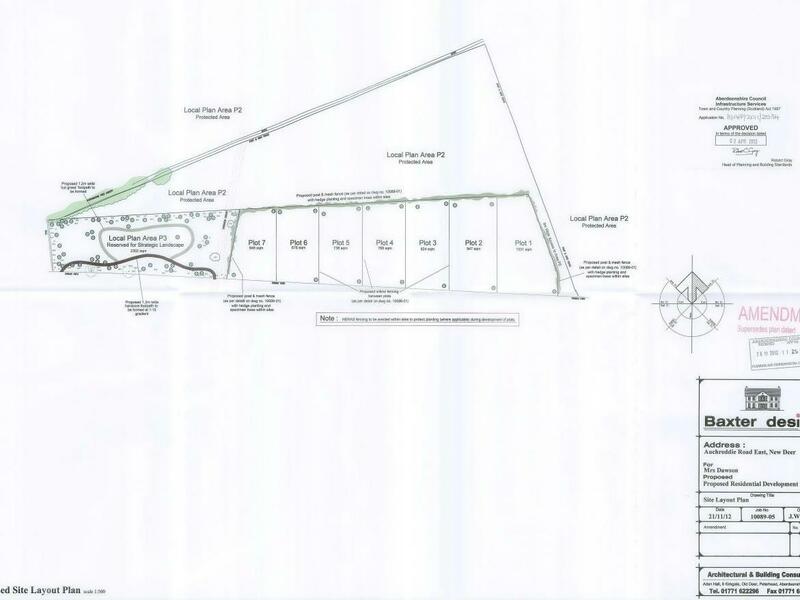 The plans include extensive landscaping of the overall site, in order to retain the rural feel that the sites command. A purchaser will have the opportunity to appoint their own homebuilder and personalise the property to their own taste. SERVICES Connection to the mains water supply is available, connection costs will be the responsibility of the Purchaser. Drainage to soakways. 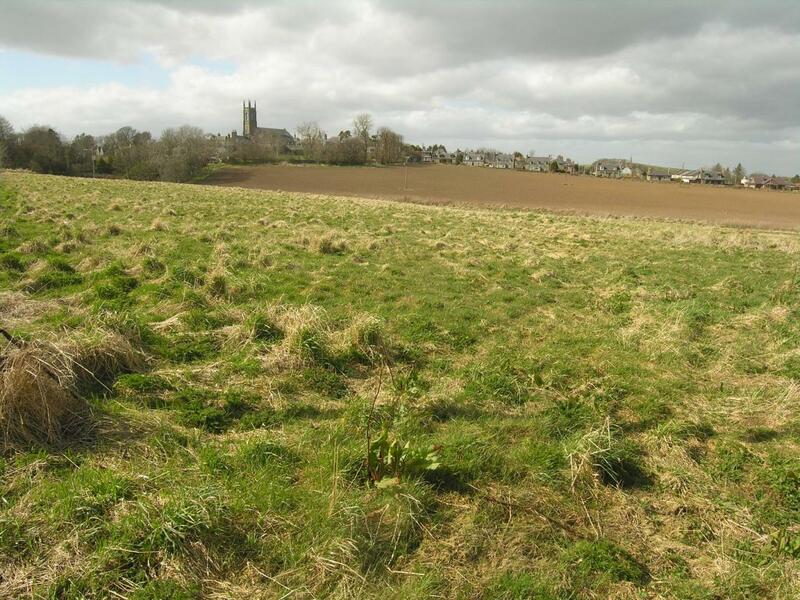 GENERAL The development site is within commuting distance of Ellon and Aberdeen and within easy walking distance of the School, Main Street and the public transport network.